flespi aggregates the data from tracking devices connected to multiple fleet management platforms and visualizes them on a single map in Trackit. The flespi team attended two large telematics events in April. We talked to our visitors a lot trying to find out what else we can do to make their life easier. In this article, we go over a practical case where flespi can add value and eliminate a headache. We had a request from a company that uses two monitoring systems to track vehicles. 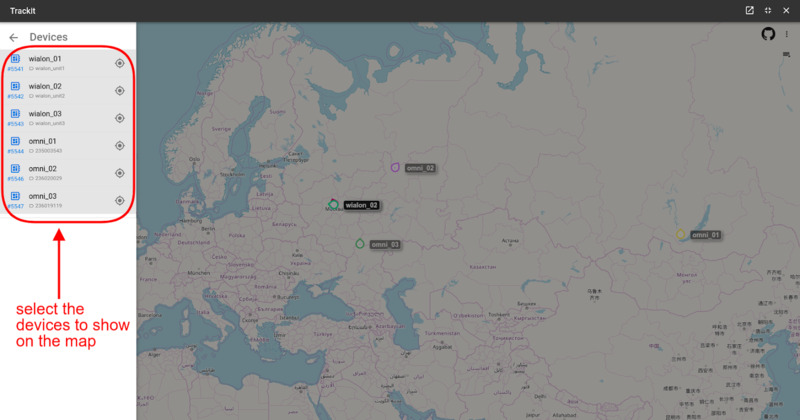 Some vehicles reside in the Navixy platform, while others sit in Omnicomm Online. The company is happy with both platforms, but they have to constantly switch back and forth between the two to get the picture of the entire fleet. The possibility to see all the vehicles on a single map could significantly facilitate the dispatcher’s routine work. flespi’s telematics hub perfectly suits to solve the above-mentioned task. So, let's do that. 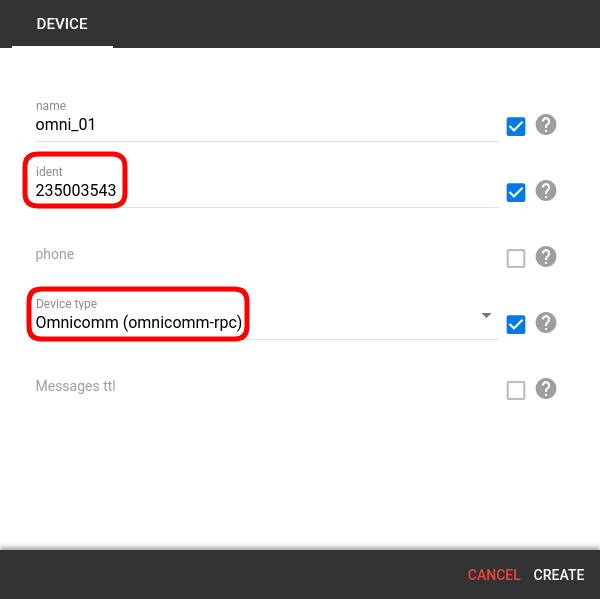 First, we investigated the possibilities of Navixy and Omnicomm GPS tracking platforms to find the best way to get online monitoring data from them into flespi. 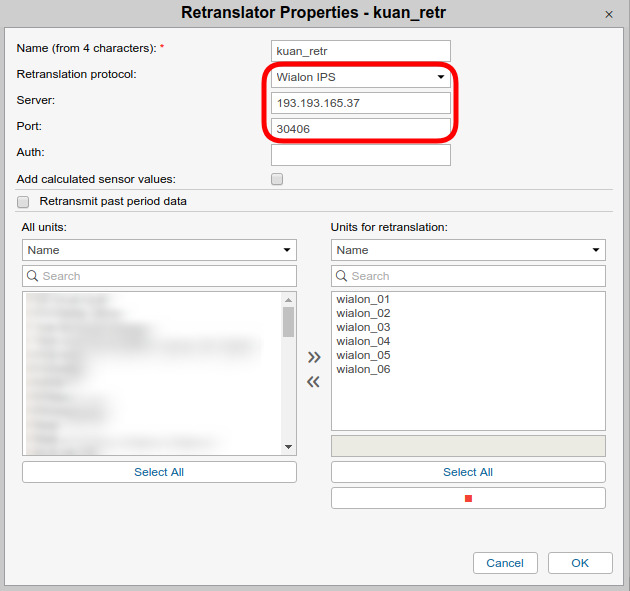 We found out that Navixy supports retranslation of data in Wialon IPS protocol. 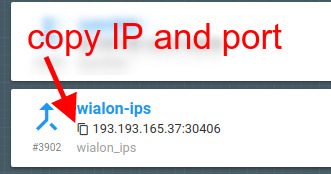 Since flespi also supports Wialon IPS protocol, there’s no problem in getting the data from Navixy. 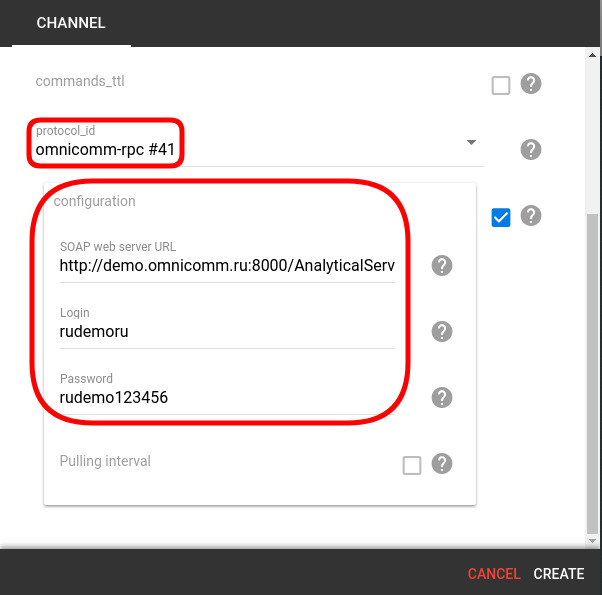 The second platform – Omnicomm – doesn't provide instruments to retranslate data in real-time. But it offers a SOAP/XML web-service to fetch the vehicles location information from. We implemented a missing piece here – the omnicomm-prc protocol that pulls the status of vehicles from the Omnicomm SOAP web-service. Each time it detects a vehicle status update, it registers a new message in the flespi channel for a given vehicle. Now flespi can obtain data from both platforms. Bearing in mind that flespi also offers you a TrackIt open-source GPS tracking system that can show devices on the map, we can consider the task resolved. Below is a step-by-step guide which shows how to implement the case. Note: Since Navixy demo account doesn't allow the use of retranslators, I will use Wialon instead. 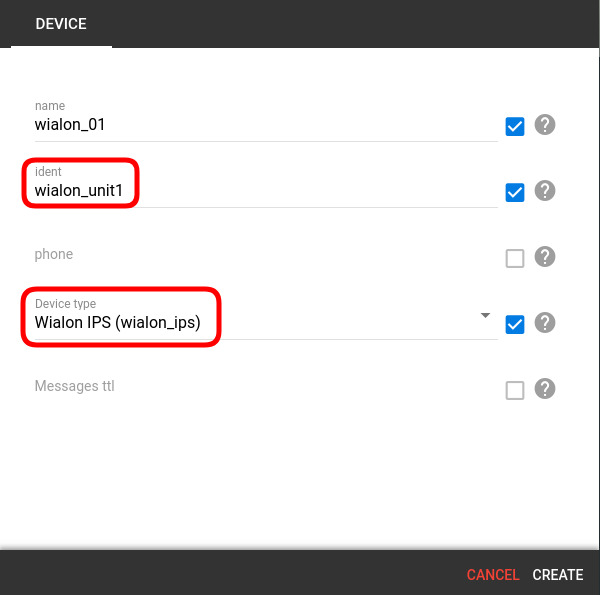 Wialon supports retranslation of data via the Wialon IPS protocol, so the steps are the same. 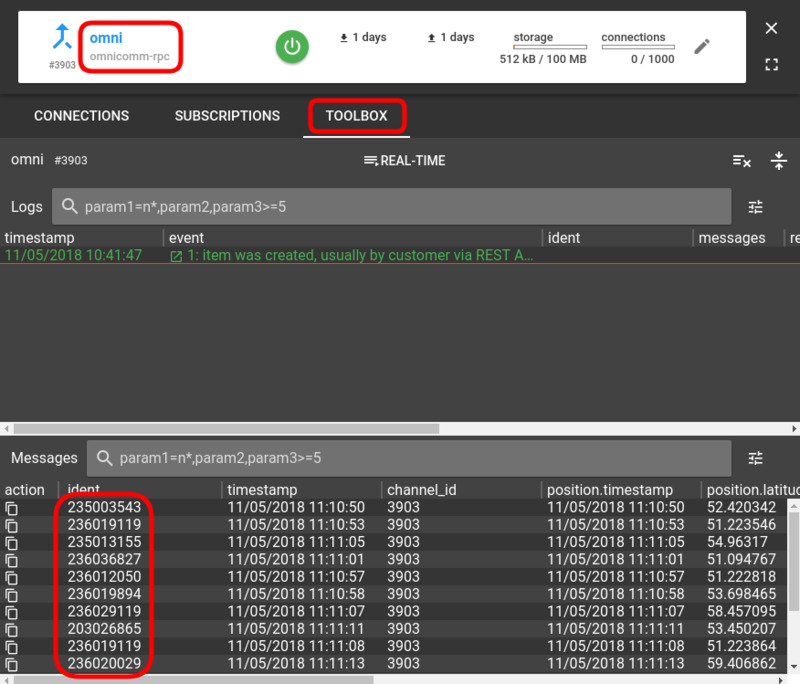 Login to flespi.io -> go to Telematics hub -> Channels (or see video guide here). 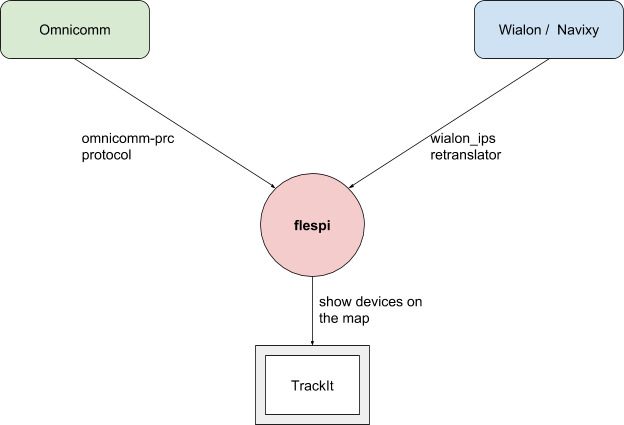 To visualize the trackers in TrackIt, we will create their virtual representations inside the flespi panel. 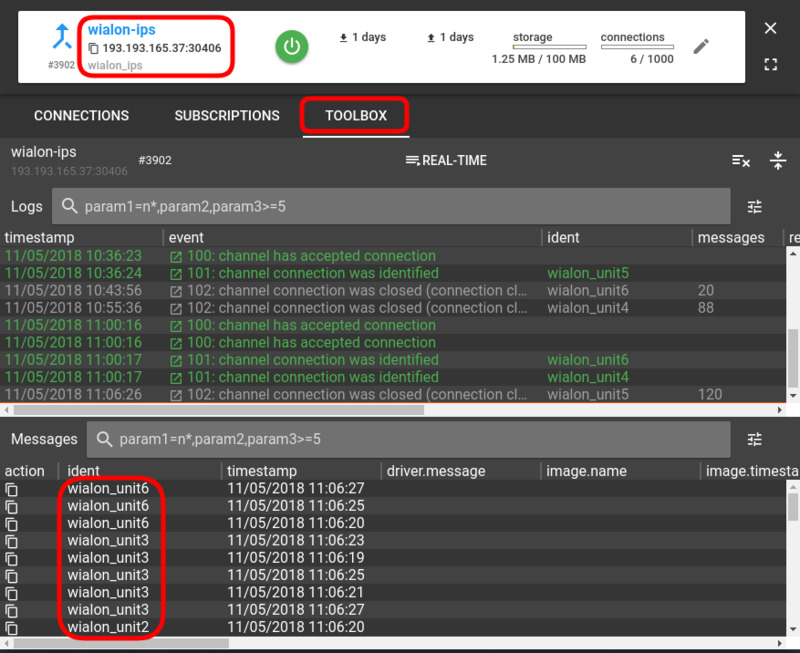 Login to flespi.io -> go to Telematics hub -> Devices (or see video guide here). Note that the ident values should match the ones used inside the platforms. And here they are! This is a simple case, but it allows to avoid annoying switching between different monitoring systems. Thus, it makes life easier. P.S. 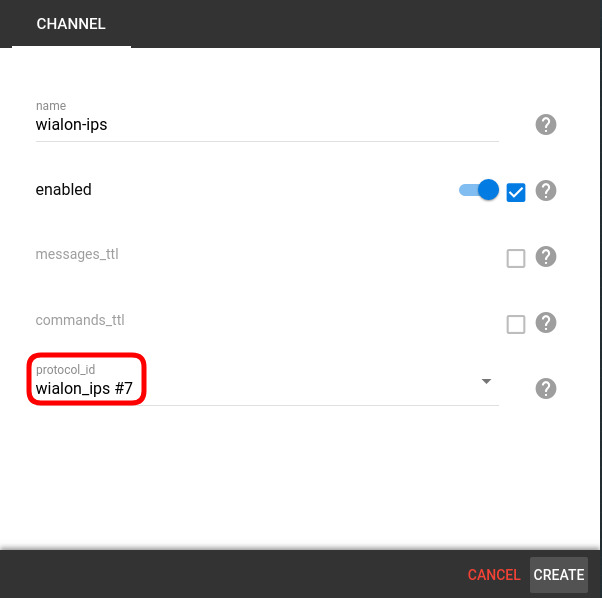 A careful reader might already guess that there is an even simpler solution: flespi telematics hub can stream data from the Omnicomm channel to Wialon (or Navixy) platform using, for instance, the Wialon Retranslator protocol. Investigate flespi telematics hub features and discover new possibilities to solve your everyday problems!